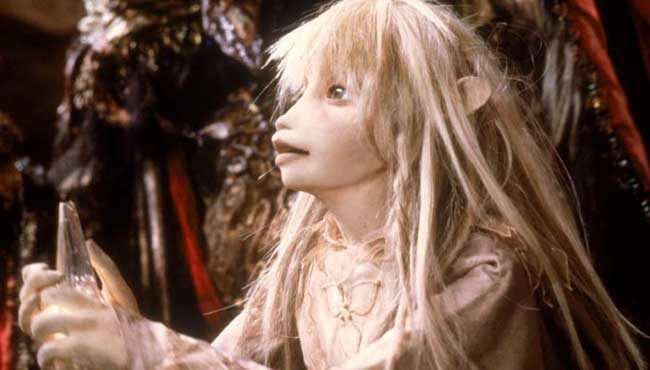 Jim Henson ventures into Tolkien territory in his all-Muppet fantasy feature The Dark Crystal. The titular Crystal maintains equilibrium in a mythical kingdom. 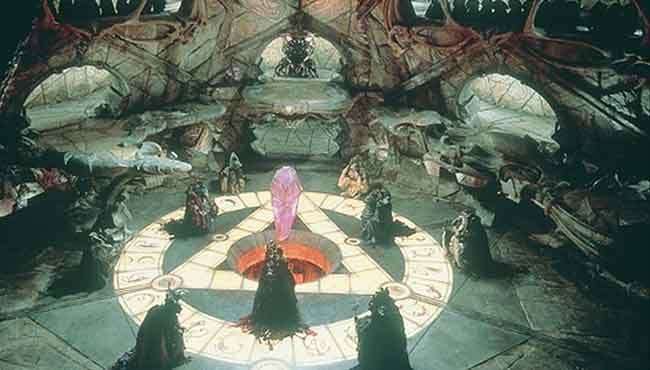 When the Crystal is broken, the evil Skeksis take over, killing off the good-guy Gelflings and enslaving everyone else. 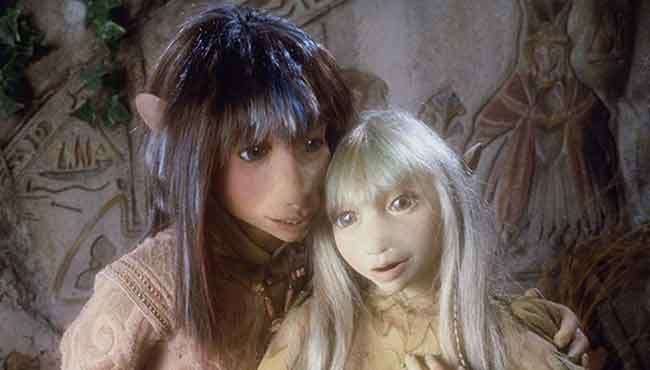 Two of the Gelflings have survived: Jen was raised by the all-knowing Mystics, while Kira grew up amongst the swamp-dwelling Podlings. 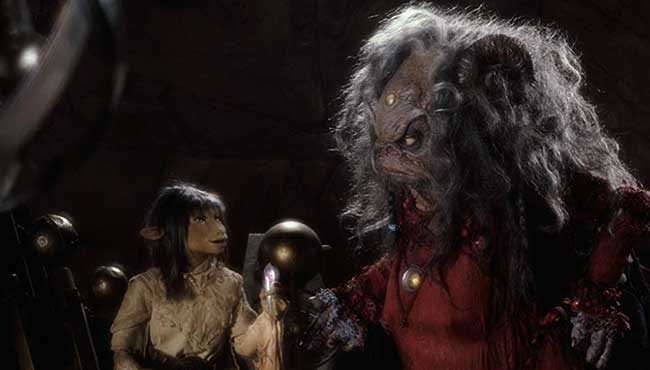 Jen and Kira join forces to “heal” the precious Dark Crystal and restore order to their world. 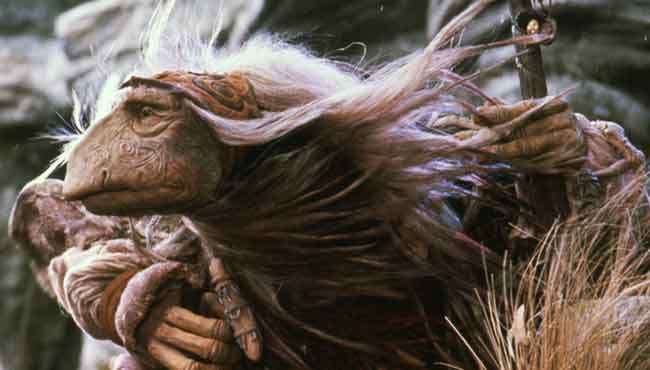 Adults may find the whole affair a little precious, while children may be disturbed by the film’s mortality rate. 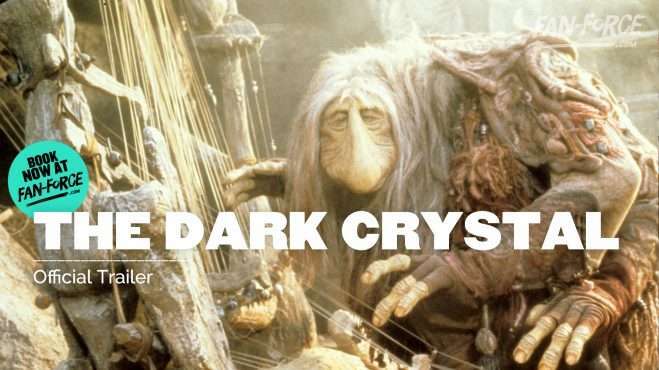 Follow The Dark Crystal and stay up to date with screenings and news.